State House Majority Leader Dave Reed (R-Indiana) officially announced his run to replace retiring Congressman Bill Shuster (R-Bedford). “I’m running for Congress to help lead our communities back here at home and to fight for our way of life in Washington,” Reed said in a release announcing his run. According to the Associated Press, Reed will stay on as Majority Leader, but will not run for re-election to the state house. And there it is. 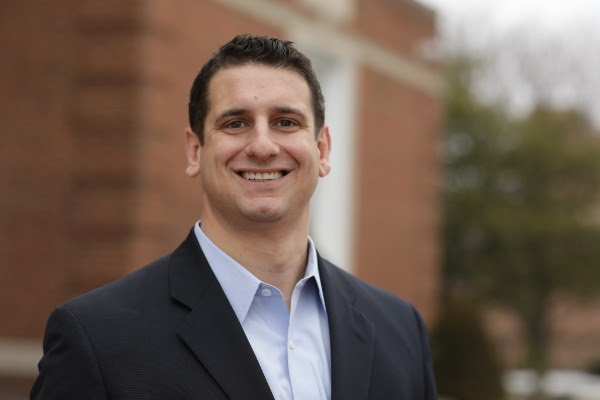 Pennsylvania House Majority Leader Dave Reed announces he's running for Congress … as @AP reported last week he would. He told his caucus that he'll stay on as majority leader, but won't run again for the state House. Reed’s announcement means the two highest ranking Republicans in the state House are both seeking higher office and will remain in their roles while doing so. State House Speaker Mike Turzai (R-Allegheny) is currently running for Governor. Reed joins state Sen. John Eichelberger (R-Blair), Art Halverson, and Benjamin Dayton Hornberger in the race for the seat. This seat is Dave Reed’s all the way! I’m just happy this moron isn’t running for his House seat again! Maybe he will be replaced by a smarter leader! Does it make you feel good to call people names from a behind a keyboard? Why don’t you run if you have all the answers. I am so sick of people pretending to be tough online. Reed has been a reasonable, moderate, voice in a House of Reps that has been sabotaged by the far right wing. He’s not afraid to raise revenue when necessary and believes government can actually do things. Definitely the best choice out there right now. I think for he could win the primary as well someday. Finally! A moderate republican who will stand against Trump’s radical right agenda!